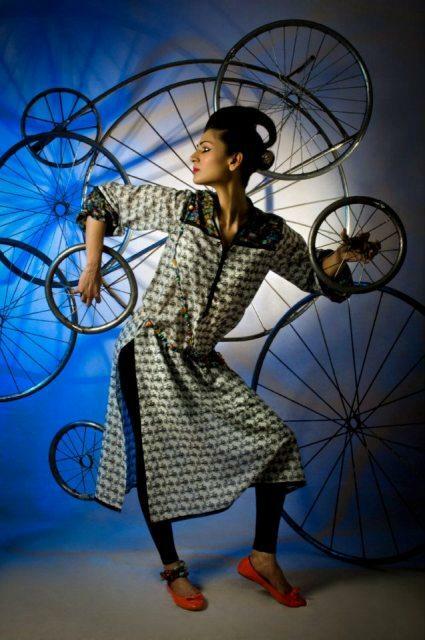 Khaadi brand is a very famous brand in fashion industry of Pakistan and worldwide. Khaadi has already introduced many types of dresses for women in every season. Khaadi provides a wide variety of outfits for men and women both. 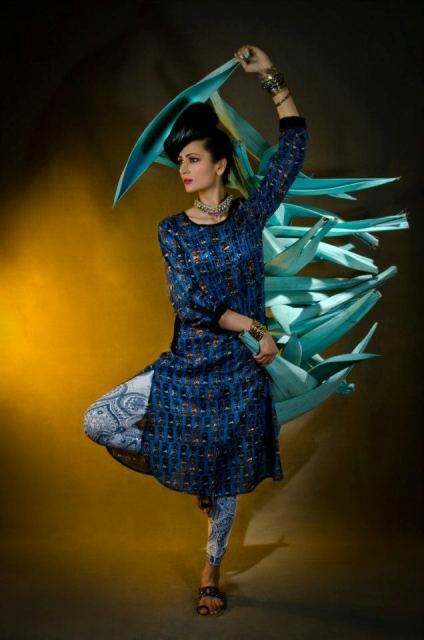 The new Ready-to-Wear Conversational Collection 2013 has been launched by Khaadi with trendy designs and vibrant colours. 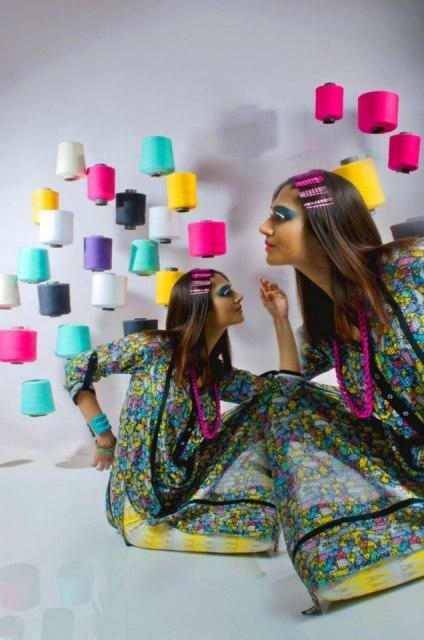 The perfect synthesis for East and West, the Khaadi Conversational Collection is the perfect way to make fun, bold and trendy statements this season. The composed and modern prints of Conversational will give you limitless options to explore your creativity while giving you the flexibility to wear you shirt with jeans or tights. Wrap your dupatta as a scarf or switch your hemlines to create interesting necklines.